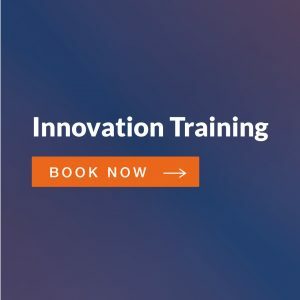 Is your organization ready for innovation? The Process of Idea generation (Ideation), learn to brainstorm! How to make your idea a true reality? Case studies using examples provided by you. 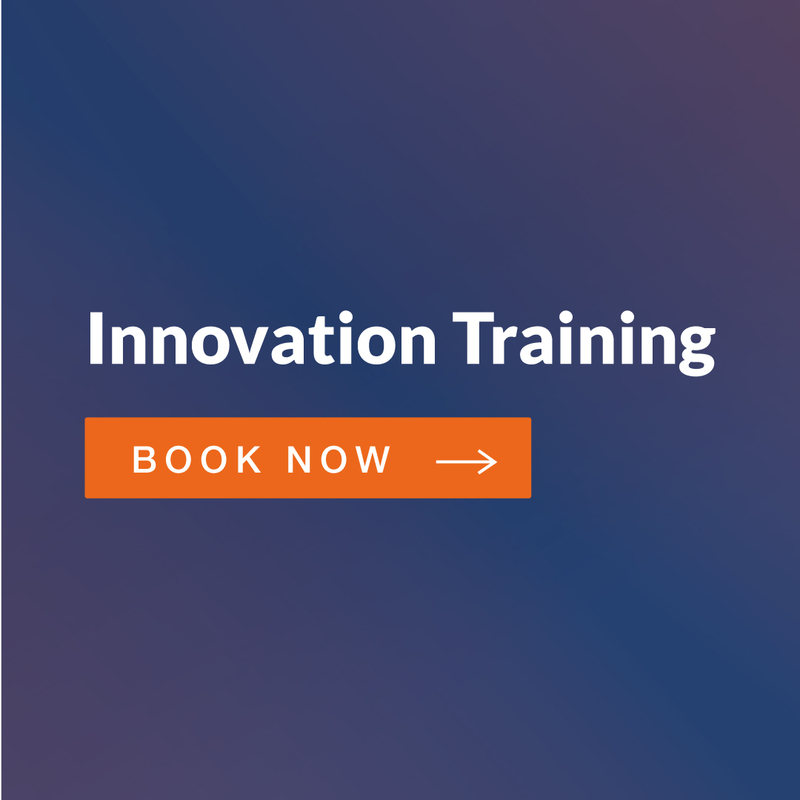 How to accelerate your innovation process!